March: an opportunity to watch little brother Mercury and big brother Jupiter shine together in the evening sky. Best planetary conjunction of the year. 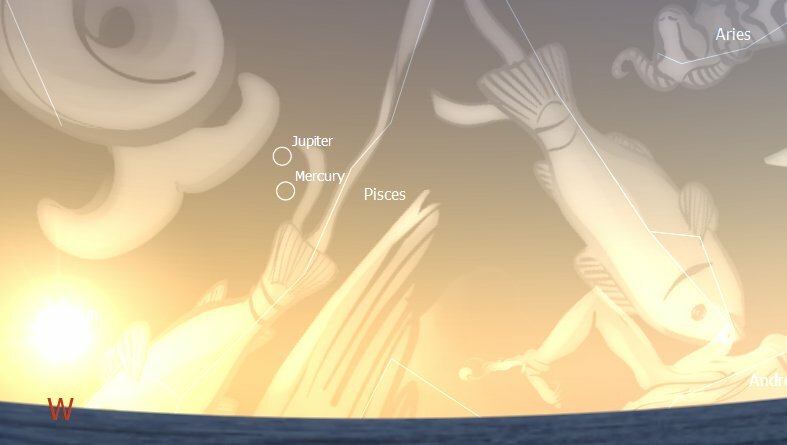 MERCURY met the Sun at Superior Conjunction, on February 25, and now in March is returning to the evening sky for a brief spell. He will be Morning Star again in late April, until late May. 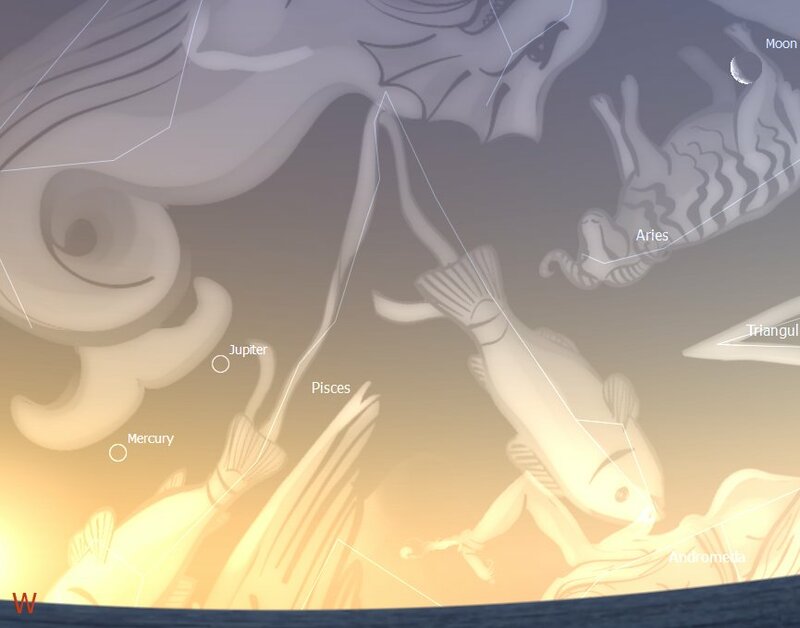 Mercury will start the month still lost in the glare of the Sun, but it will become visible again, after sunset, from March 7 or 8, depending on where you are. If you have a fairly low western horizon you will be able to observe the alignment of the tiny waxing Moon, Jupiter and Mercury, closer to the horizon than the other two, shining at magnitude -1.4. 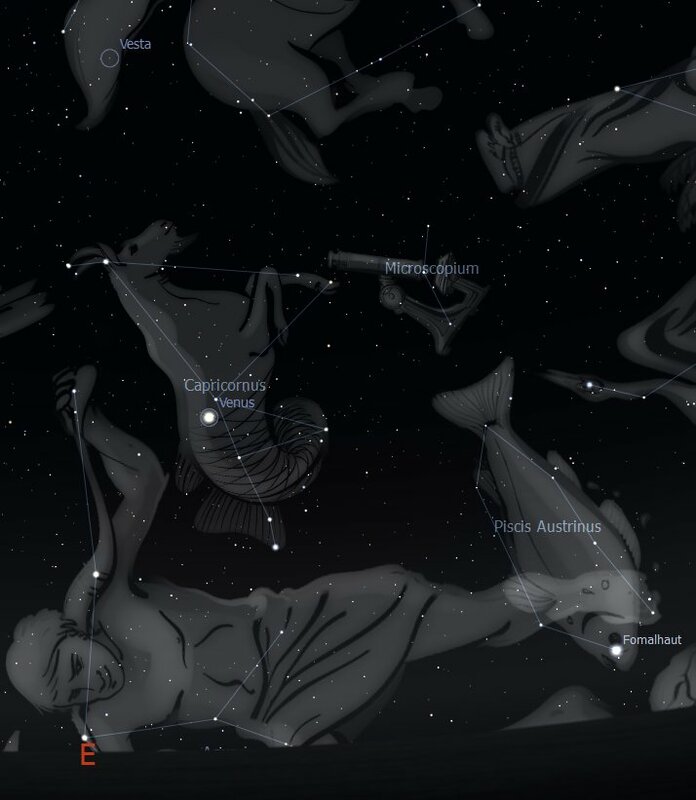 Apart from this alignment the evening appearance of Mercury will be the finest we will get of this elusive planet in 2011. Here is a snapshot of this event, taken on March 7, around 7 pm, looking West. And underneath another snapshot, taken on March 10, around the same time. You can see, comparing these pictures, how Mercury is getting visibly closer to Jupiter every day (while losing a bit in brightness), while the waxing Moon, bigger by the hour, continues her journey North-East. Finally, on March 15, Mercury and Jupiter will be conjunct, a couple of degrees apart, shining respectively at magnitude -0.9 and -2.1. This will be the best planetary conjunction in the evening sky for the remaining of the year. After this event Jupiter will sink toward the West, eventually disappearing in the light of the setting Sun toward the end of the month. 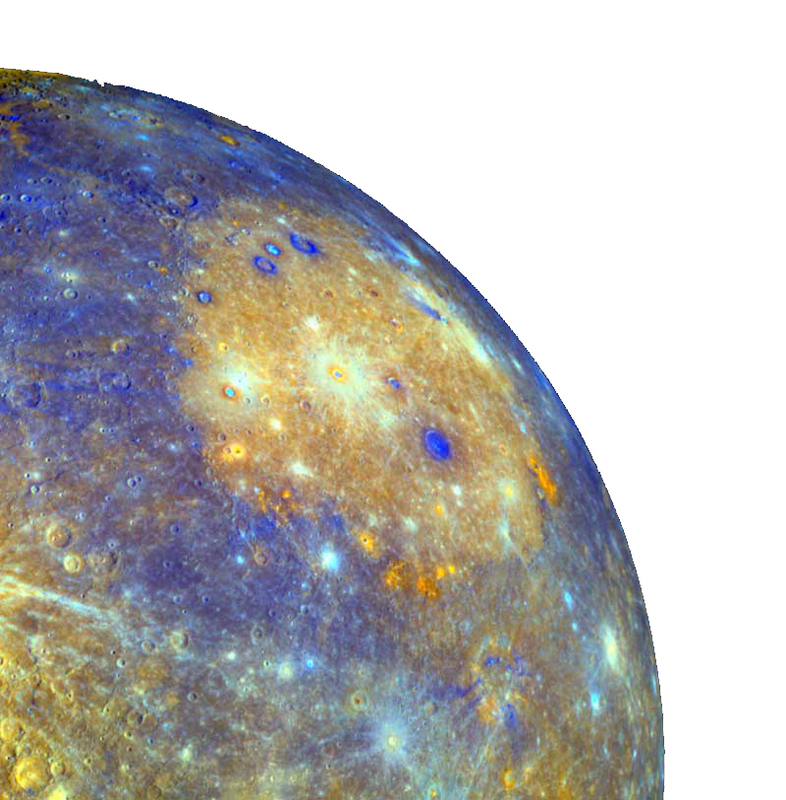 Mercury too will disappear soon after Jupiter, during the last week of March. Here is a sky-scape of the march 15 conjunction, taken at around twenty to seven in the evening, looking West. If you miss this chance, no to worry. Little brother and big brother will be aligned for a while longer, providing great views for another week or so. 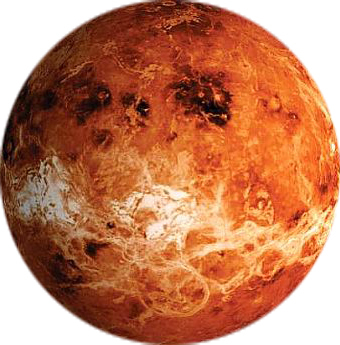 VENUS is the Morning Star until June 2011. She will rise about three hours before the Sun at the start of the month, and 2 hours 45 minutes before sunrise by the end of March; her brilliance slowly becoming absorbed by the Sun’s as the month advances. Venus will move from the edge of the constellation of Sagittarius, at the beginning of the month (where she met the Waning Moon) to the middle of the constellation Capricorn, in mid-March, to finally reach the middle of the constellation of Aquarius, at the end of March. Here is a snapshot of Venus, taken at around 5.30 in the morning, on March 15 2011, against the backdrop of the constellation of Capricorn. Notice to the South-East of Venus Fomalhaut, one of the four Sacred Stars of the Persians, in the constellation of Piscis Austrinus or Australis (not to be confused with Pisces which contains two fish). This group of stars was known as the Great Fish, supposedly drinking the water from the Water Bearer’s jug. Also you can locate in the picture, not visible to the naked eye, Vesta, one of the four largest Asteroids orbiting between Mars and Jupiter. 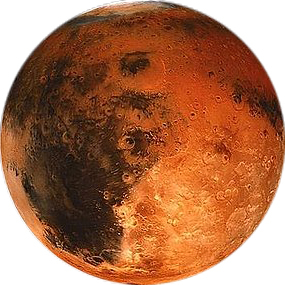 MARS has disappeared from the sky in December, reaching its conjunction with the Sun in early February. The Red planet will become visible again as a Morning Star in mid-May 2011. Mars will rise before the Sun then until 2012. 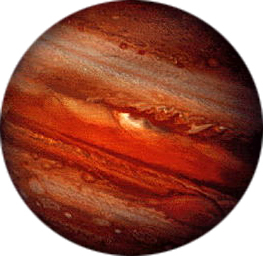 JUPITER will disappear from view earlier and earlier every night during March 2011. This month is in fact the last time we will be able to spot Jupiter in the West after sunset, because by month-end he will be too close to the Sun for observation. Jupiter will be lost in the Sun’s glare around March 21, Equinox time. His conjunction with Mercury, the best pairing this year, will be the last of Jupiter’s shows for a while. 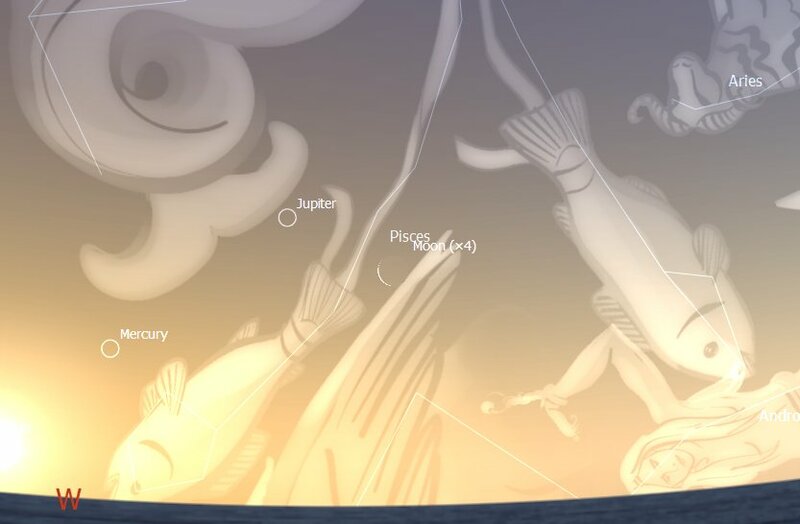 The Sun will reach its conjunction to Jupiter in early April, after which Jupiter will return as a Morning Star, rising before the Sun in early May. SATURN is still on the opposite side of Jupiter, in the East after sunset, while Jupiter prepares to set in the West. 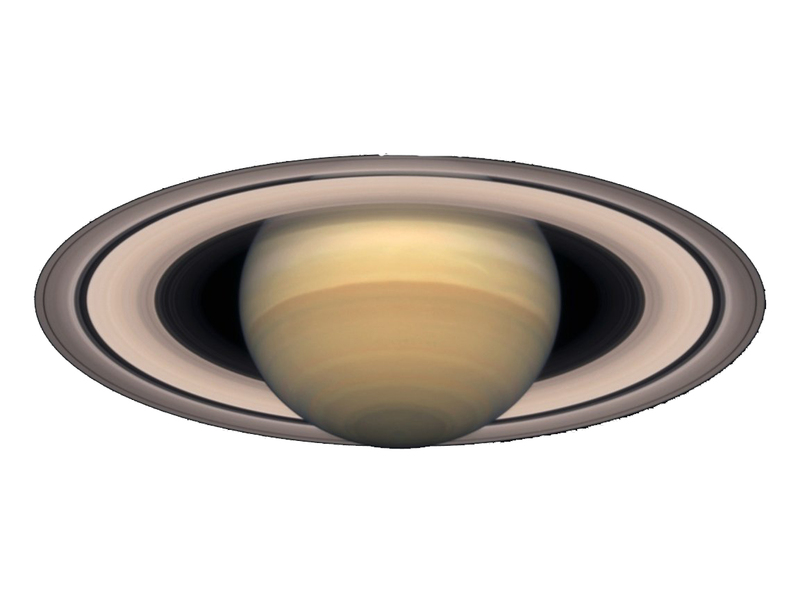 The Ringed Planet will reign supreme over the night skies until late September 2011. Due to retrogradation, slowing Saturn’s speed, the planet will appear mostly stationary against the backdrop of Virgo constellation. The Sun will reach the opposition to Saturn in early April, period of maximum brightness for all planets outside the Earth’s orbit. From Earth’s viewpoint Saturn and the Sun will be then opposite each other, Saturn rising as the Sun sets and viceversa. This occurs when the Earth passes between them once a year, marking the best time for naked eye observation of Saturn (or any of the celestial bodies outside the Earth’s orbit).